RUN YOUR finger along the list of Premier League towns and cities and there’s a glaring omission – Sheffield. Not just because the city has a rich football heritage is the absence of a team from “steel city” notable, but also because the only place with a bigger population than Sheffield in the current list of 20 clubs is none other than London. 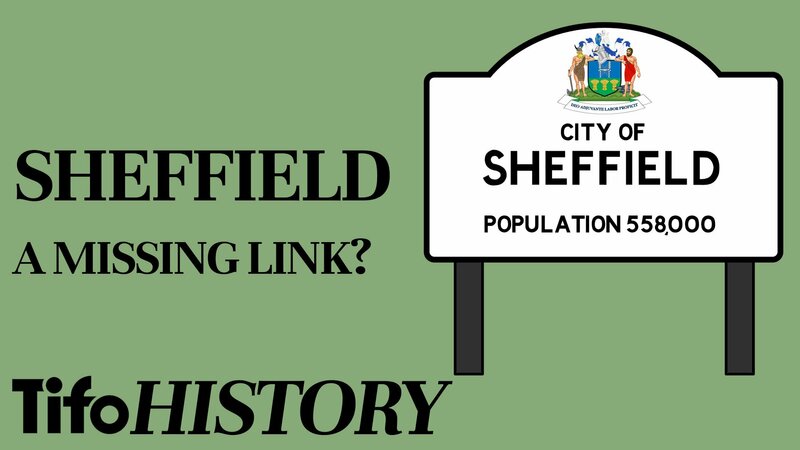 Sheffield has a population of around 558,000 and its total metropolitan area is 1.6 million, making it the third largest English district by the number of people. When you consider that statistic, Sheffield, as a football city, has certainly underachieved, with just 13 major trophies won by its two significant professional clubs – United and Wednesday. Sheffield’s links to football date back to 1857, when Sheffield FC was formed, a club that today claims to be the oldest existing club still playing the game. The formulation of the Sheffield Rules took place in 1860, giving Association Football the basis for the code that has stood the test of time.